Yesterday, for our 8 year anniversary, my husband gave me a Pix Travel Mug by Sagaform. This Swedish design mug is perfect for those early morning shoots or when you are on the run in-between briefings and trips to the photo lab. This dishwasher safe double layer porcelain mug keeps liquid hot (or cold) for much longer, and the silicone lid is spill free. 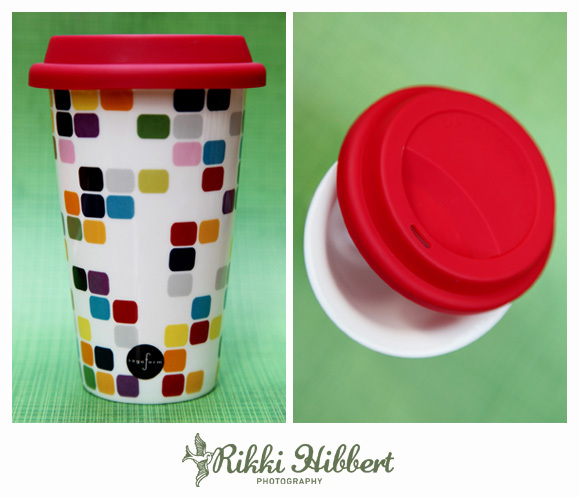 Be kind to the environment and say no to disposable coffee cups!